Professional Poker Videos. Poker Videos by a Poker Pro! 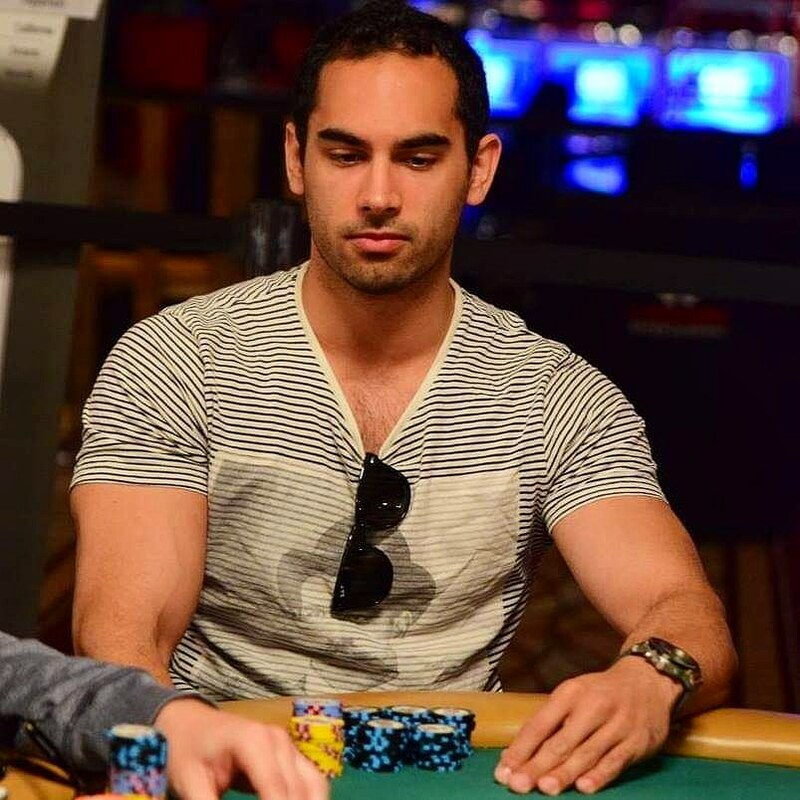 Want to know how professional poker players win six-figure sums? At Professional Poker Videos, Ivan (ILS007) shows you how he has managed to amass over $400,000 in online profit, and helped his students accumulate more than $1,500,000 in profit too. Unlike other sites making outlandish claims, Ivan has the stats to back it up, with tried-and-tested strategies used over 100,000 tournaments. In 2011, Ivan achieved Supernova Elite status on Pokerstars – the highest level of VIP status. Of the hundreds of thousands of players out there, this was only achieved by 316 players in the world. However, that isn’t the whole story! Asides from achieving it, he set out to do so in 4 months of playing, compared to the full year that is usually required to accomplish the feat. Only a handful of players in the world had ever accomplished this. In 2014, Ivan then repeated the feat, becoming the sixth-fastest player in the world to attain Supernova Elite. He then added to this by final tabling a World Championship of Online Poker event, finishing third for $82,000 profit. You can prepare yourself for the highest level poker education by signing up for an elite poker videos course, or by checking out our preflop poker solutions.